Super Eaglesâ€™ Manager, Gernot Rohr disclosed yesterday that Afelokhai and the other two regular goalkeepers, Daniel Akpeyi and Ikechukwu Ezenwa would get equal opportunity to fight for the position ahead of the African Nations Cup qualifier against Bafana Bafana of South Africa and the international friendly with Uganda this month. 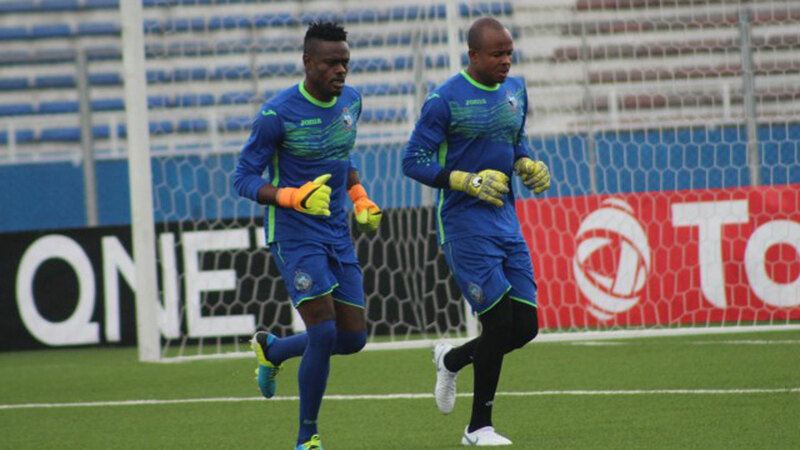 Speaking through Super Eagles Media Officer, Toyin Ibitoye, Rohr said he chose to replace the injured Uzoho with Afelokhai due to the Enyimba goalkeeperâ€™s recent form, adding that he would give them equal opportunity to grab the number position. The Franco-German said he is not worried by Uzohoâ€™s absence because any of the keepers in camp is good enough to mount the sticks in Johannesburg. â€œThe three goalkeepers now have the opportunity to prove their worth in training to ascertain who gets the first team shirt. There is no automatic shirt for any of the goalkeepers invited for the game. â€œOur camp will open on Monday in Asaba, Delta State and we are expected to depart Asaba on a chartered flight on Thursday or Friday for South Africa. After the game in South Africa, the Super Eagles will return to the country for the international friendly against Uganda taking place in Asaba,â€ he said. The Guardian learnt that one of the former regular goalkeepers in the team would be dropped after the matches if Afelokhai proved better than them. What of that alampasu guy?